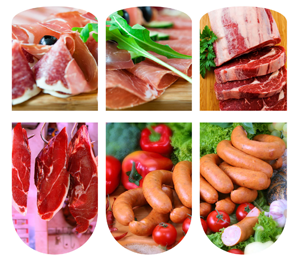 Meat processors manage multifaceted operations resulting in unique food safety challenges. Regulatory pressures, microbial concerns, soil complexity, and cross-contamination contribute to the sanitation challenges of this industry. Our HACCP-based BrandGuard® Food Safety Program follows the principles of the Global Food Safety Initiative and offers solutions to the meat processing industry across all aspects of food safety including brand protection and sustainable solutions. AuditGuard®, a component of BrandGuard, is a comprehensive program that prepares you to pass your SQF, BRC or similar audits by identifying program deficiencies before they negatively impact your brand, your customers and your profitability.